Do you take cybersecurity and the protection of your virtual information seriously? If so, you’ll likely be interested to know that a newly released study indicates that over half of the world’s most popular VPNs are privately owned by Chinese companies – a strange finding considering the country’s current restrictions on domestic VPN usage. According to Top10VPN.com’s findings, 64 percent of apps included in the study do not even have a company website, while 50 percent pasted their typo-riddled privacy policies on free WordPress blogs. An astonishing 86 percent of studied providers were found to have unacceptable or nonexistent privacy policies. 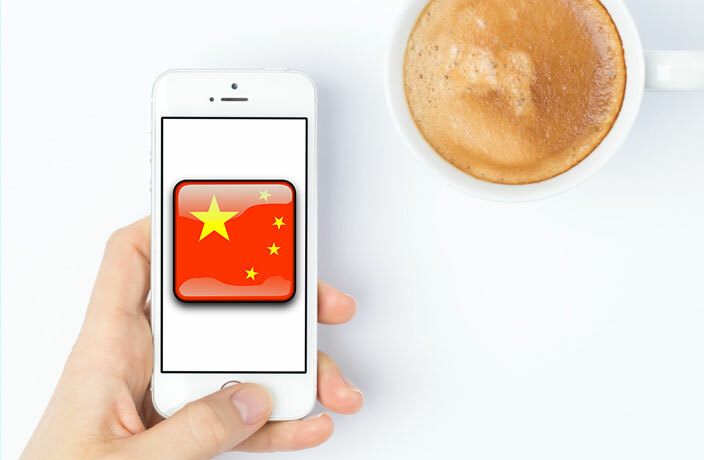 Due to the sheer number of downloads of Chinese VPNs by users in the US, UK, Canada, Latin America, and the Middle East, many are calling on Apple and Google to answer for their allowance of such insecure and low-quality apps on their digital stores.